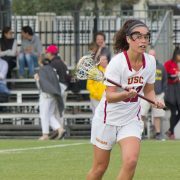 The USC women’s lacrosse team, in its first home game in nearly three weeks, hopes to recover from a close road loss to No. 18 Stanford as it prepares to take on Temple on Wednesday at 3 p.m. at McAlister Field. After opening their inaugural season with four home games, including a matchup against No. 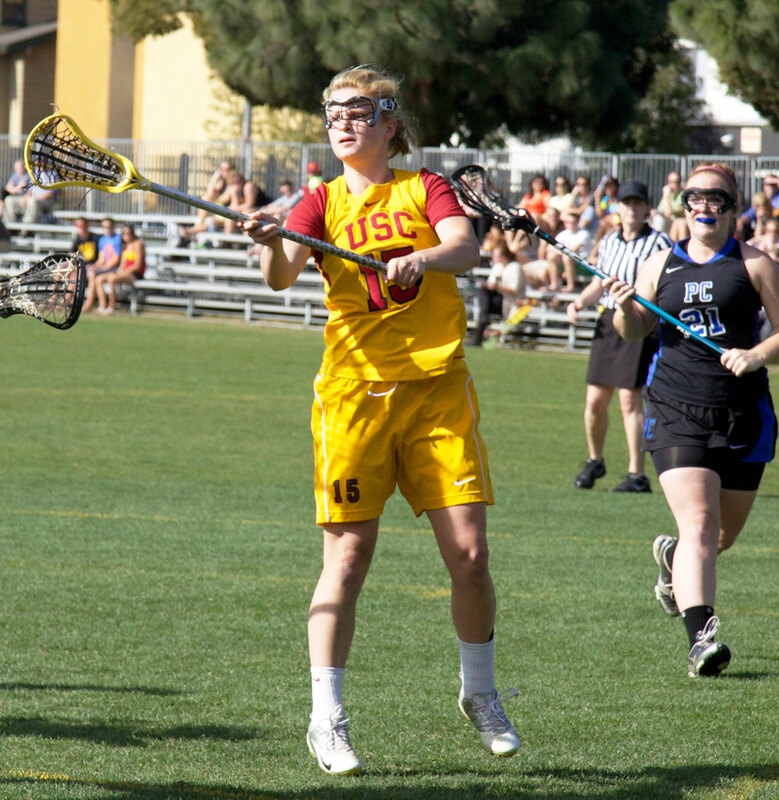 4 Northwestern at the Los Angeles Memorial Coliseum to start their season, the Women of Troy (4-4, 2-1 Mountain Pacific Sports Federation) have been competing on the road, alternating between wins and losses to finish 2-2 on the road trip. Following a 12-7 win over UC Davis (1-4, 0-3 MPSF) led by five goals from USC freshman midfield Amanda Johansen, the Women of Troy lost 17-12 to No. 18 Stanford (4-2, 1-0 MPSF) on March 8. 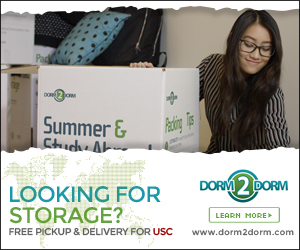 USC was able to outscore the Cardinal 8-6 in the second half but suffered its first conference loss despite four goals by freshman attack Caroline Cordrey and five points (three goals, two assists) from freshman attack Caroline de Lyra. The Women of Troy are 2-1 at McAlister Field this season, having won their last two home games against Presbyterian (1-6) and Saint Mary’s College (2-3, 1-3 MPSF) by a combined 29 goals. They hope to take down a Temple team (4-1) that is coming off its first loss in its first away game of the season, a 14-10 defeat to Stanford. De Lyra leads the Women of Troy in points (49), goals (28) and assists (21). Johansen has 21 goals on the season along with nine ground balls and 51 draw controls, while Cordrey has scored 19 goals, including two game-winners and seven free-position goals in 10 attempts. 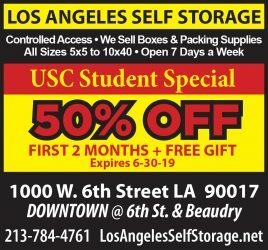 USC as a team is outscoring its opponents 115-98, scoring a goal on almost half of its shots and is currently 4-1 against unranked opponents. 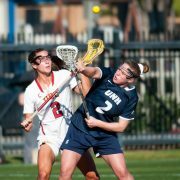 The Owls, who are in the middle of a three-game road trip in California, are led by Kellee Pace’s 11 goals, while Charlott Swavola and Jaymie Tabor have 10 goals each. They are outscoring their opponents 65-45 on the season. After they take on Temple, the Women of Troy have another home game at McAlister Field on Saturday against Marquette (2-3) at noon, then they travel to Rhode Island to face Bryant (1-3) on Tuesday, March 19.